I don’t think I need to show anyone what dandelions look like. But I bet you don’t know all the wonderful uses that they have! 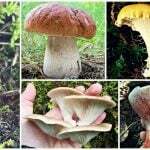 They truly are the perfect Grow Forage Cook Ferment plant, and then some. 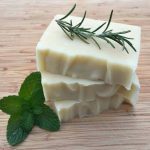 They are so incredibly versatile, yet also plentiful. You know what I mean as I’m sure that your yard has been covered with them at one point or another. 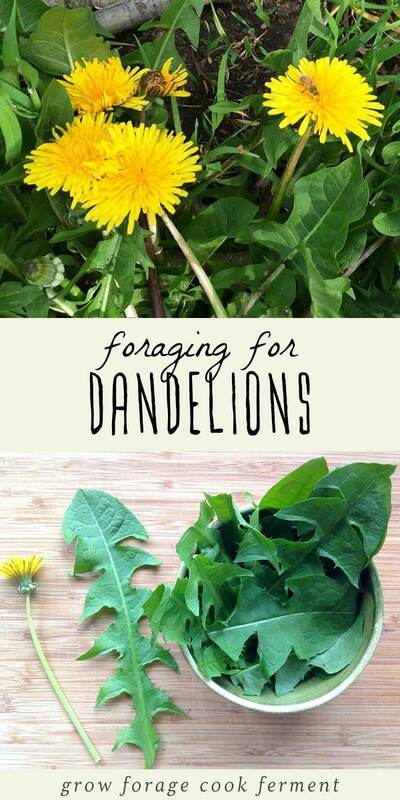 Let’s go foraging for dandelions! 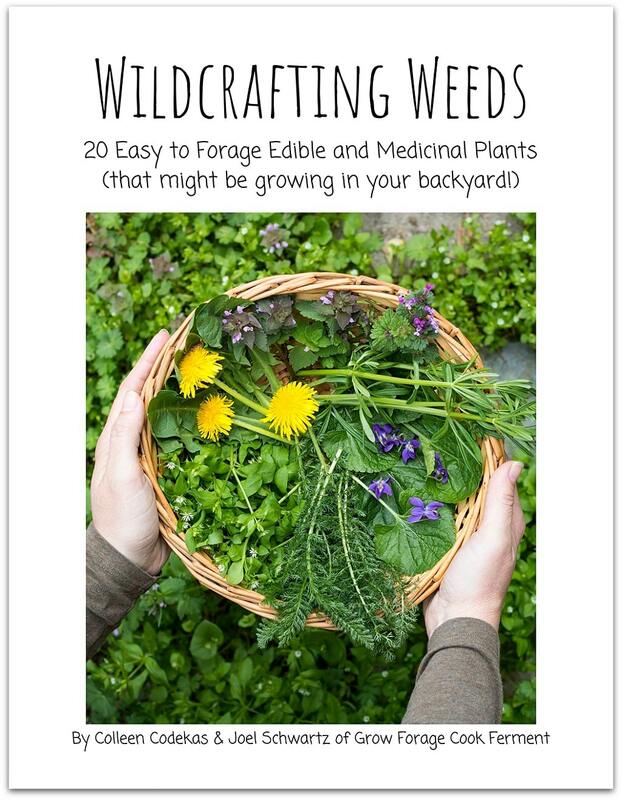 If you want to learn more about the edible and medicinal weeds that surround us and how to use them, check out my eBook: Wildcrafting Weeds: 20 Easy to Forage Edible and Medicinal Plants (that might be growing in your backyard)! This bee was gettin’ into it. You can’t really see it in the picture, but she was totally full with pollen, so heavy with it that she could barely fly! 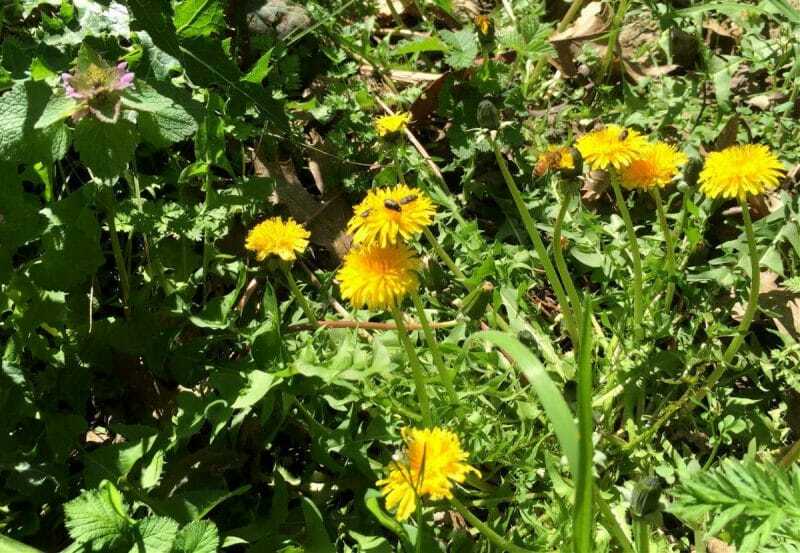 Bees are one thing that you should consider when picking dandelions, as they are often the first flowers to emerge in the spring. 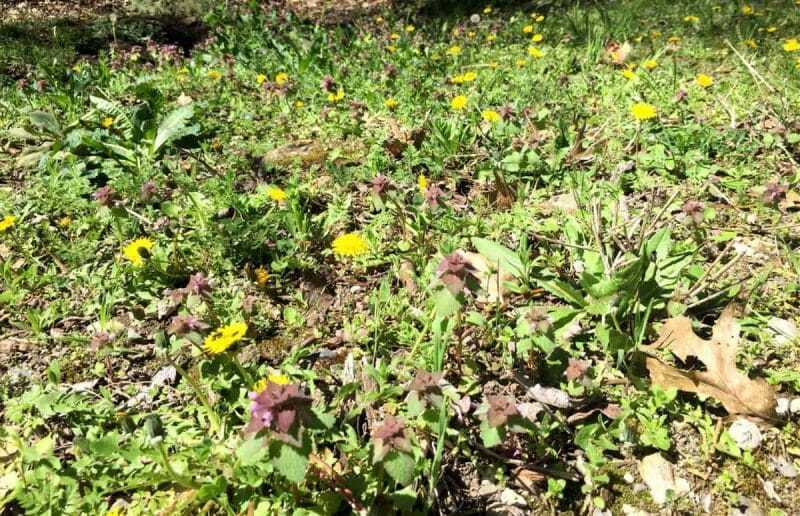 Don’t pick all the dandelions until other flowers start to pop up. 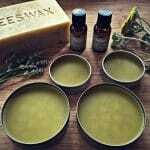 We need to save our bees! Bees = Honey = Mead. Clearly my mind has a particular focus! 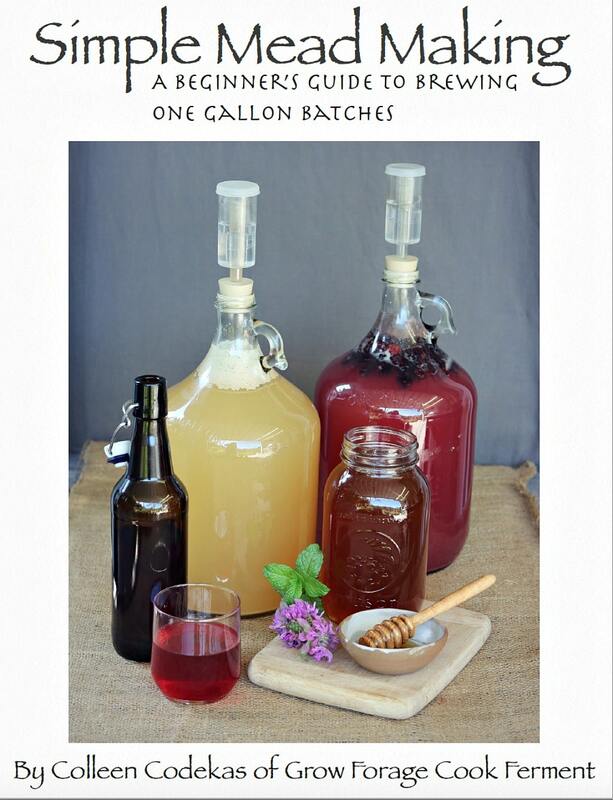 I once made a wildflower mead that included dandelions (as well as yarrow and lavender) and it turned out amazing! Booze making aside, if we didn’t have bees we wouldn’t have food, so we need to protect our bees like none other. So don’t go picking dandelions like crazy right when they first show themselves! 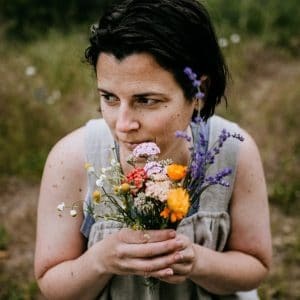 Obviously dandelions are not a plant that is in danger whatsoever from being over foraged (did you know that they are found on all seven continents? ), but they sure are important for our bees. 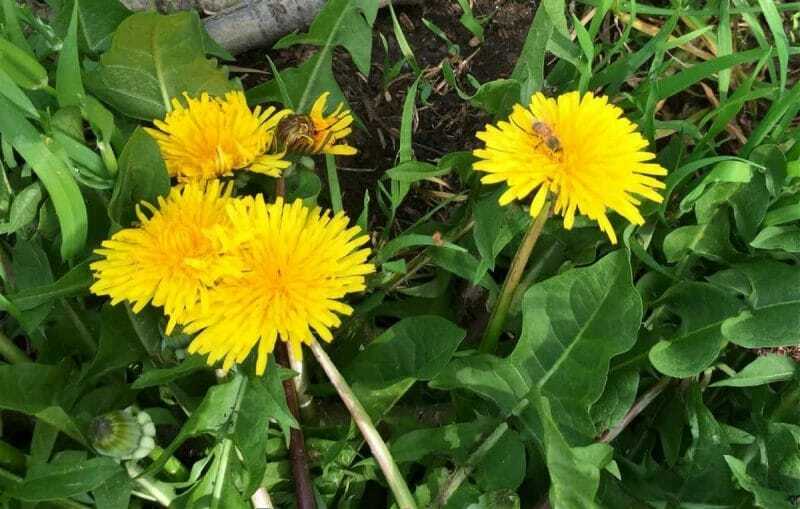 While foraging for dandelions is an easy task, you do need to be careful that what you are collecting is not sprayed with herbicide. Because they are considered a weed(! 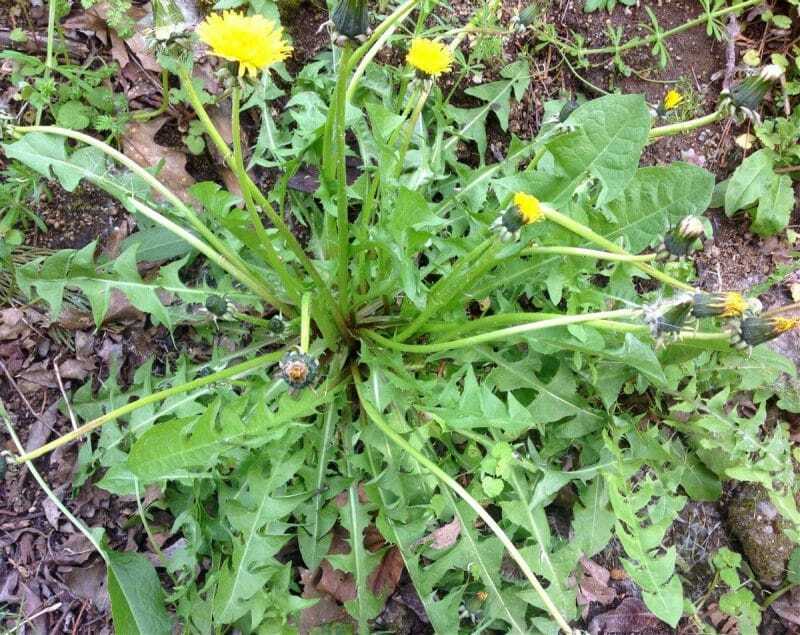 ), dandelions on public property are unfortunately often sprayed. I usually stick to collecting them on my own property, or a friends, just to be on the safe side. 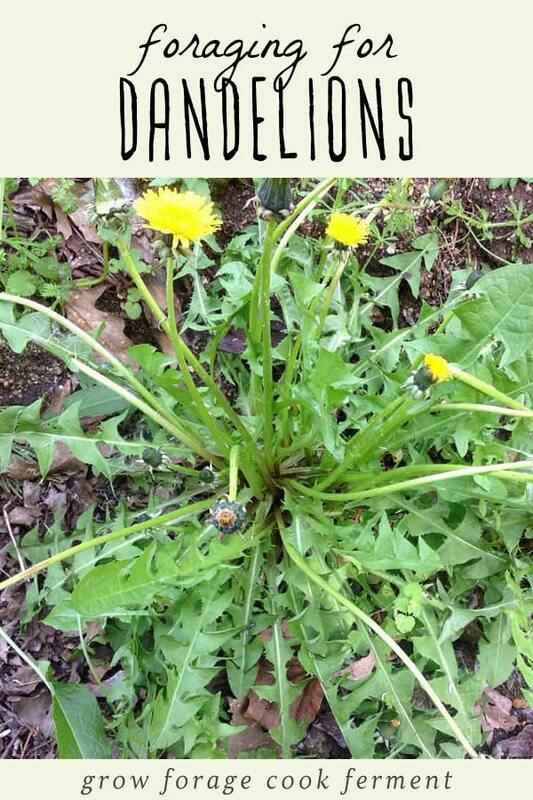 Surprisingly enough, however, you can even grow your own dandelions purposefully! 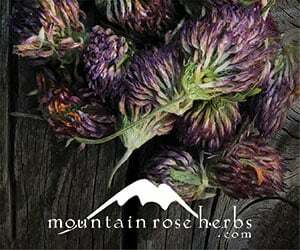 They are mainly grown for their greens, such as this Italiko Rosso Dandelion from Baker Creek Heirloom Seeds. 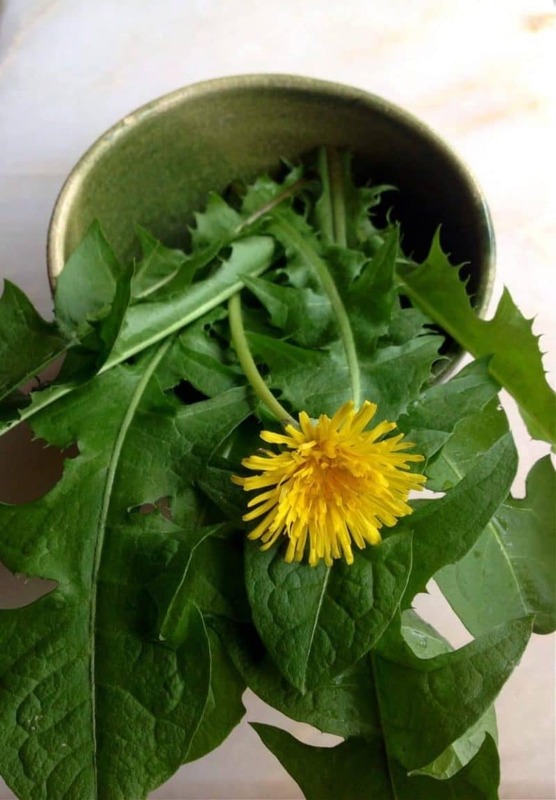 But, if you search a little among your patch of wild dandelions, you’re sure to find some beauties with big leaves that are fit for a salad. 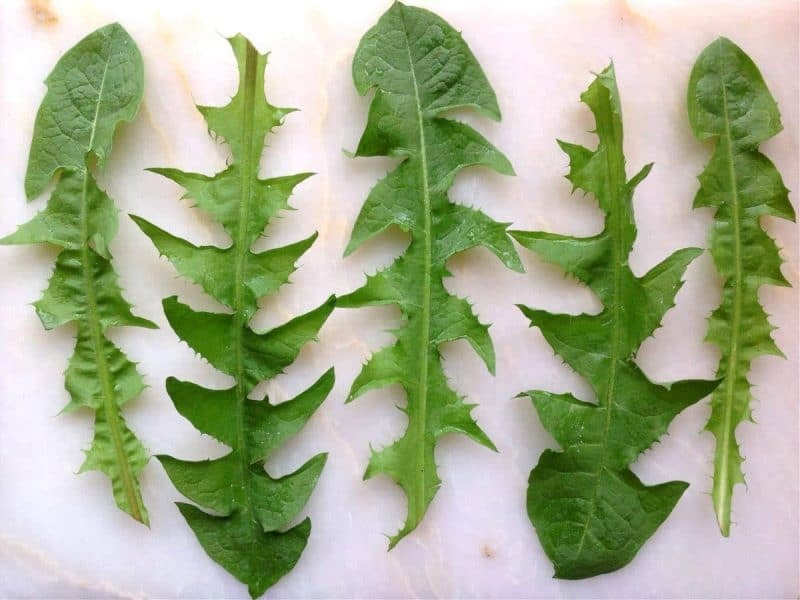 These greens are a great addition to your salad mix, although perhaps slightly bitter. 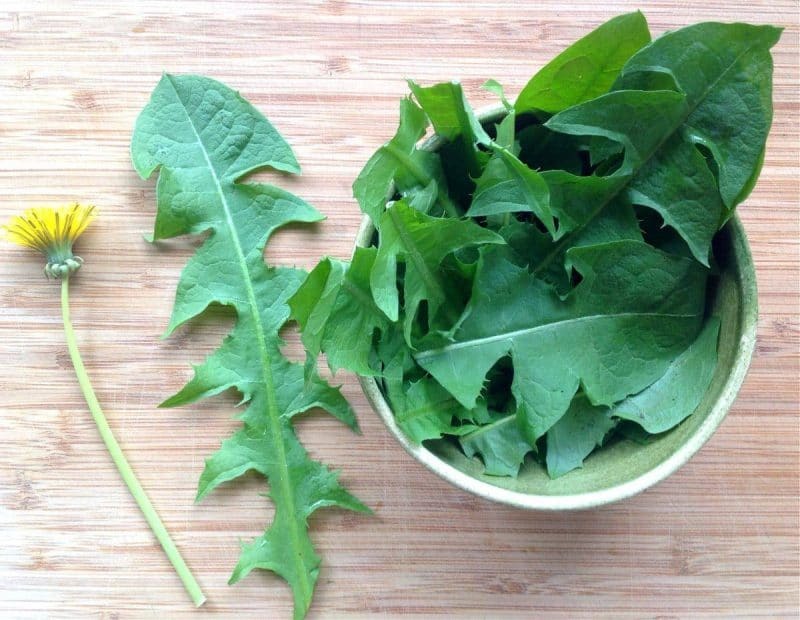 They can also be cooked up just like any other dark leafy green (preferably in bacon fat, of course!). 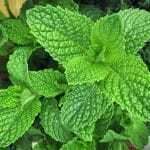 They are extremely abundant in numerous vitamins and minerals. 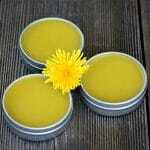 The root of the dandelion is a long taproot that brings up nutrients to other nearby plants. 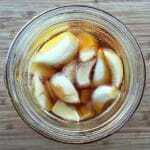 It is also often used as a caffeine free coffee substitute. 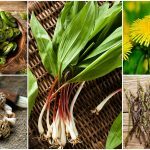 Fall is the time to collect them, and you can see my post about it here: Foraging for Dandelion Root. I only picked one flower, I promise! Although we do have many other flowers that are starting to blossom, including hounds tongue and California poppies, thankfully! Most intriguing to me is making dandelion wine! 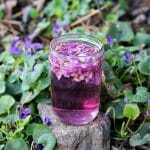 The petals are fermented with sugar and often citrus to make a fresh herbal brew. I can’t wait to try this! I definitely plan to this season and will keep you updated, of course! 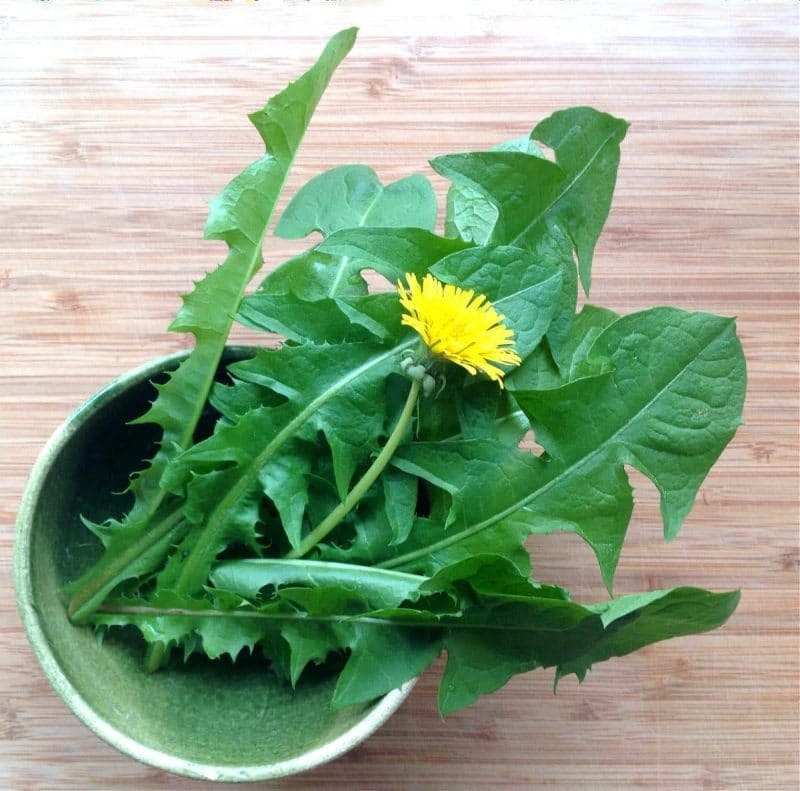 Hope this inspires you to start thinking about foraging for dandelions rather than thinking of them as merely a pesky weed. 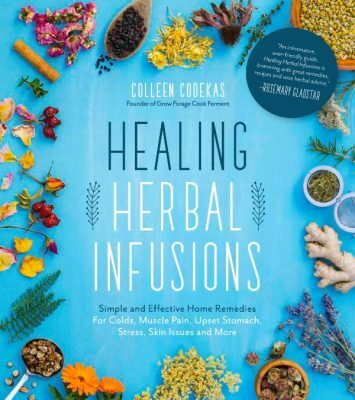 Between its edible, medicinal, and fermentable qualities, you have yourself a wonder plant right in your backyard! Previous Post: « Updates and Fermented Vegetables Book Giveaway! This would be great to introduce to our preschool! i grew up eating and still do!!! 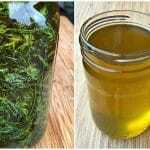 Love dandelion with saute garlic and olive oil!!! Yes, I would love to try it! 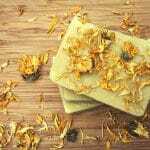 Do you have a recipe for Dandelion tea? 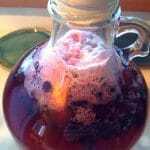 I just boil the flowers in a pot of water. After just remove the flower, drink the tea. Tastes like honey. I do this to relieve swelling in my legs. 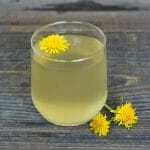 Dandelion tea is a diuretic.